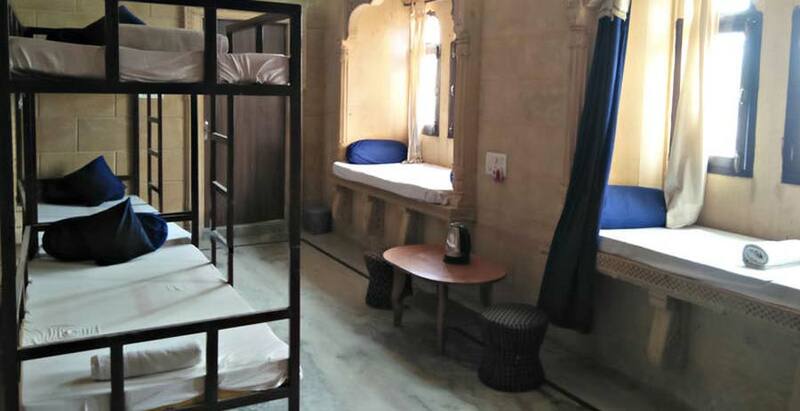 Jaisalmer Government Museum was established on the 19 Feb 1984 by Department of Archeology with an aim to highlight the diverse tradition, culture of Thar Desert and its heritage. 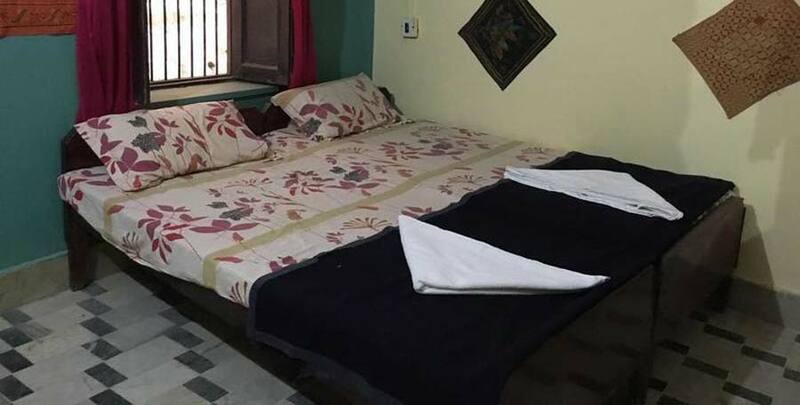 It is located near the Moomal Hotel on Police Line Road. 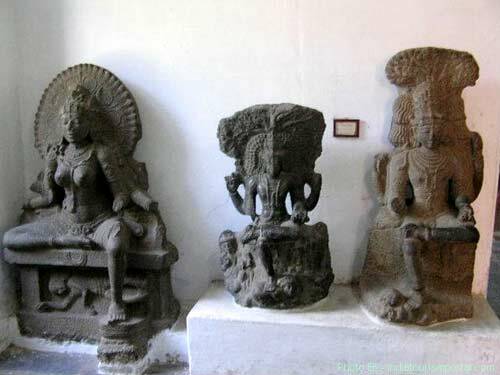 This museum has a unique collection of sculptures from townships of that era of Kairadu and Lodurva of 12th century, marine and wood fossils. This museum has some fabulous pieces of attraction like seventy two sculptures of stone, sixty five coins, 179 embroidered handicrafts and dresses, eight inscriptions and thirteen paintings. A beautiful glass case in the Government Museum of Jaisalmer holds the exhibition of the Tilor and Bustard, means desert birds. All of the items which are exhibited are very well captioned in various different languages. Some of the most prized fossils date back more than 150 million years ago, to the Jurassic period. Jaisalmer Government Museum Timing: 10 am – 4.30 pm. Closed on fridays and public holidays.